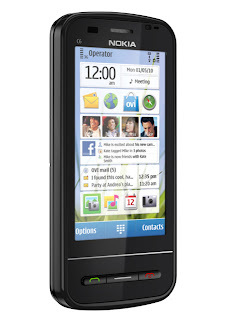 Yesterday, my friend show me his new Nokia C6 a new model full of social media applications and loaded with features. He wants me to try his new Nokia c6 and to configure the Wi-Fi which I have done successfully. I access the Facebook apps using own my account and I enjoy seeing my profile but when I tried to log-out I can’t find any Log-out menu. I research on the Internet to find a solution and I read the thread about Nokia N6 Facebook Log-out problem then trying to follow the steps but it’s not working . I can exit the Facebook but in the Live feed area my account is still online, so disgusting. I disconnect the Wi-fi and restart he phone but nothings work. I started to think to remove the Facebook apps and install it again but I think it’s a bloody step. I was worrying because my account is still visible and my friend couldn’t use the Facebook because he can’t login anymore. Luckily, my CS friend has the gut on mobile and he had managed to scroll down then find the log-out menu successfully. 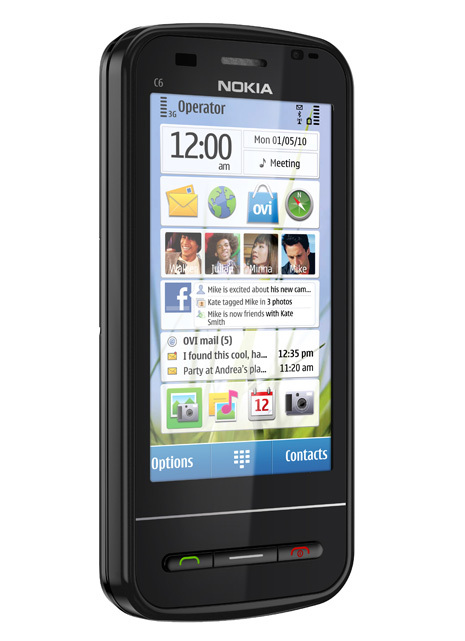 I never borrowed that phone again instead I love the Nokia 1533 of another friend for Facebook and its cool, very user friendly unlike the Nokia c6.